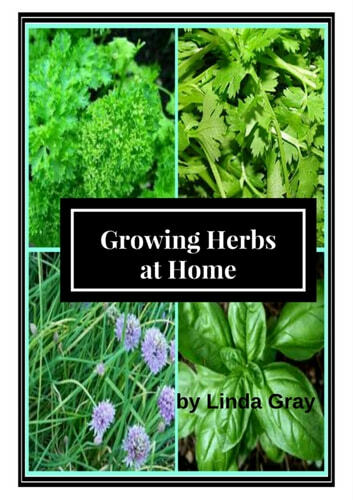 “Growing Herbs at Home” describes ten everyday herbs, how to grow them and a little useful information about each one…. Herbs have been cultivated for medicinal and culinary use for thousands of years. 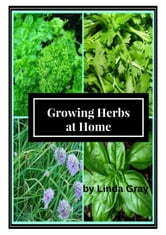 The herbs in ’Growing Herbs at Home” can be grown either in pots, containers or in your outdoor herb garden.